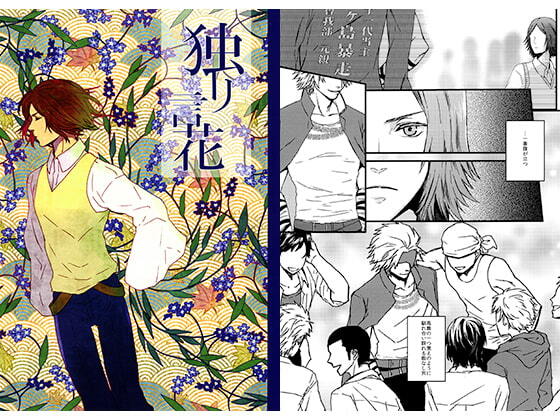 Not one for friends, Mori's standoffish nature earns the antipathy of his classmates. A school-age friendship between Mori and Chosakabe of Seng*ku BAS*RA. Scheduled release Apr. 20, * Release schedule subject to change.